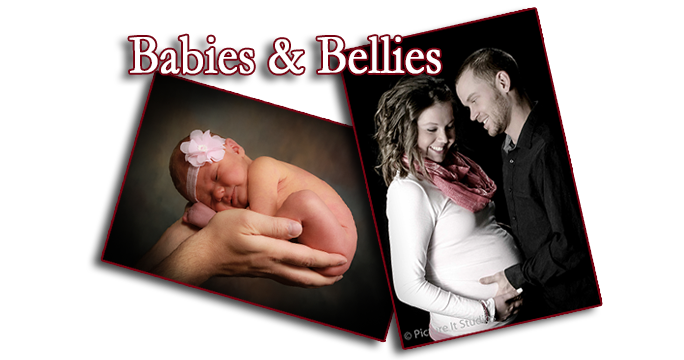 Families, Babies and Bellies and young Children are very popular photo sessions at Picture It Studios. 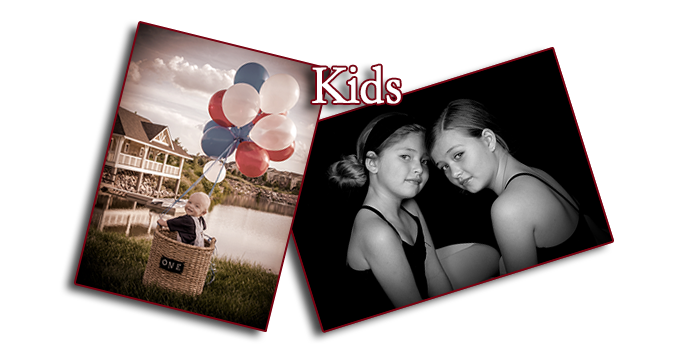 The gallery of photos here show samples of the thousands of families we have photgraphed in the Southlands since 2006. 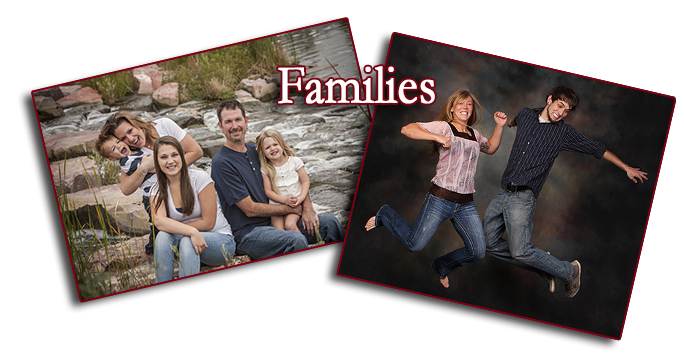 Call us at 303-699-2200 today to schedule your portrait session.